Sixt Primorska power forward received the prestigious award after helping his team win the championship title. Marko Jagodić Kuridža of Sixt Primorska is the MVP of the 2019 ABA 2 Playoffs! This 31-year old power forward received the prestigious award after helping his team win the championship title. Jagodić Kuridža made an impressive performance in Game 3 of the Finals, as he finished the match with 17 points and 14 rebounds! His numbers in the entire Playoffs were very, very good. He averaged 13.8 points and 11.4 rebounds, counting both Semi-Finals and the Finals. 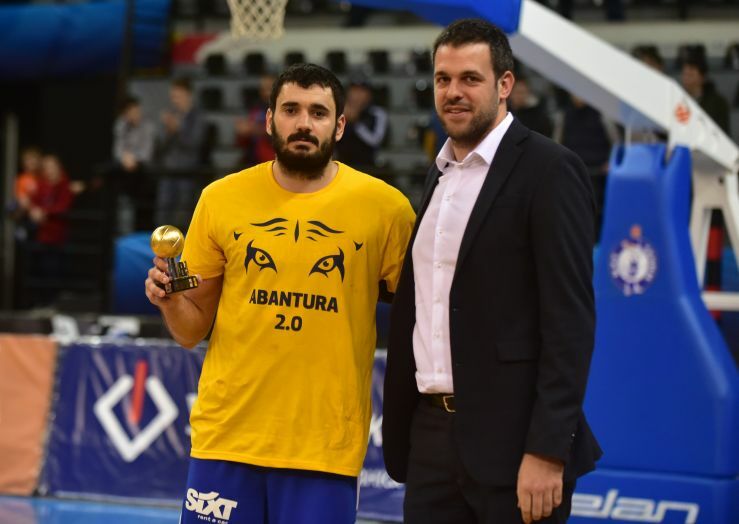 Also, Marko Jagodić Kuridža is the player with the highest average index rating in the entire 2018/19 ABA 2 season. 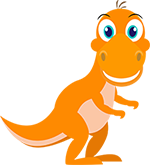 Sixt Primorska big guy has collected 586 index points in total, which is 22.5 per game.